When I have Oden my favorite ingredients are chikuwabu and hanpen! It’s also rather hard to not take some sticky rice cakes though… fish balls are also delicious! Ahhh! I suddenly feel like some oden!! 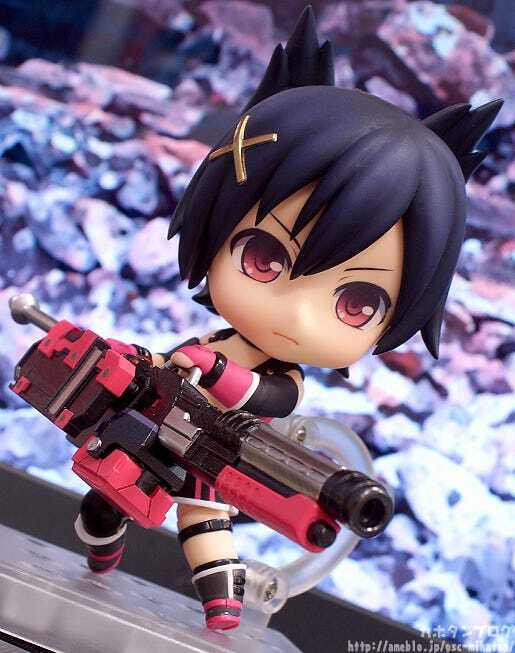 From the popular action game ‘GOD EATER 2’ comes a Nendoroid of the special forces ‘Blood’ member, Nana Kouzuki. Her ‘God Arc’ weapon is of course included in various forms, including the standard ‘Blade Form’ as well as ‘Gun Form’ and ‘Predator Form’. 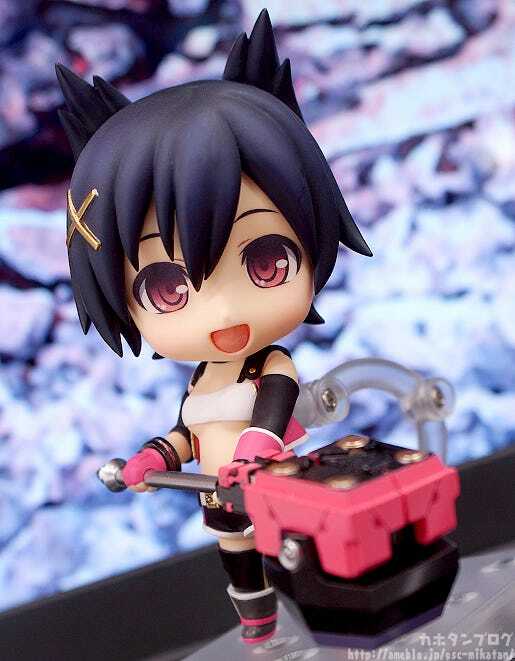 They have been shrunk down to cute Nendoroid size while still keeping their imposing appearance too! 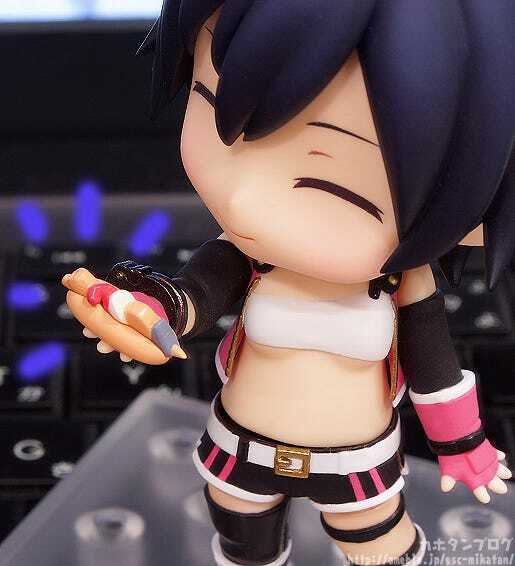 She also comes with three different expressions, including her optimistic standard face, a smiling face and a shouting face for combat scenes! The various optional parts allow for all sorts of scenes from the game! 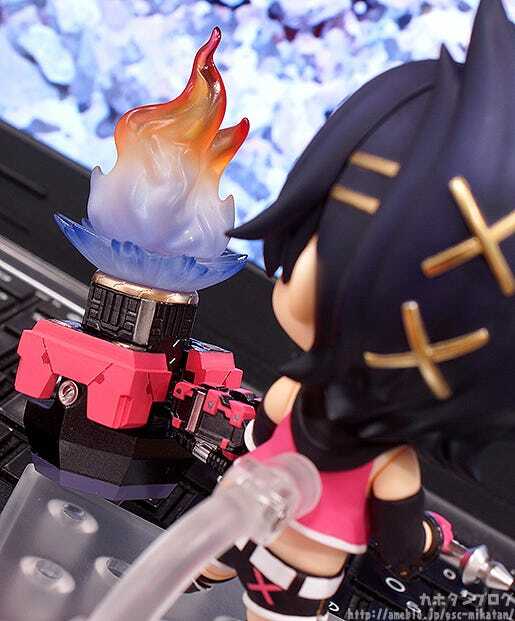 Bring out the GOD EATER universe in Nendoroid size! 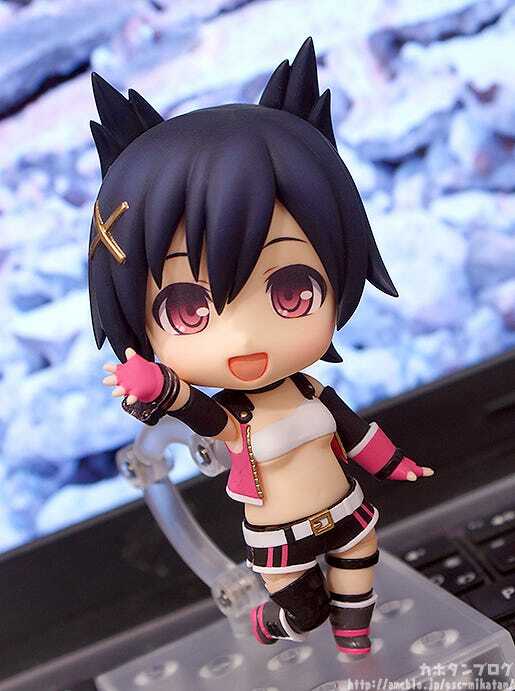 Those of you who joined me at the Ciel Alencon preorder events may have already seen her on display, but now she is ready to go up for preorder! 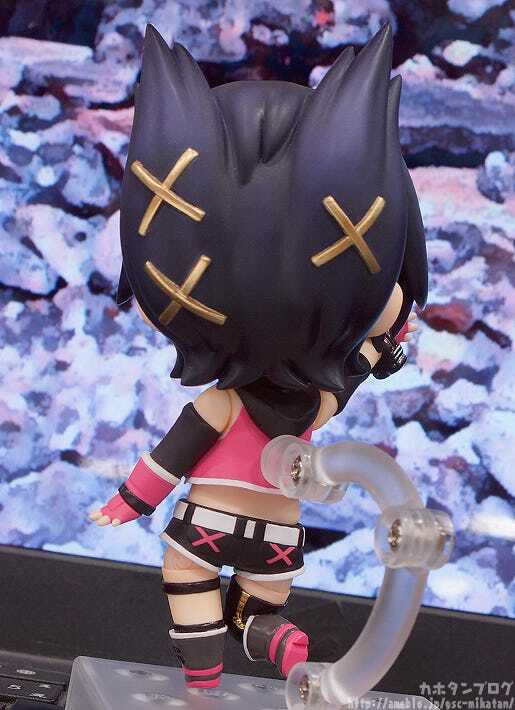 Her cute cat-ear-like hair-style, cross-shaped hair accessories and hot pants have all been faithfully preserved in Nendoroid form! 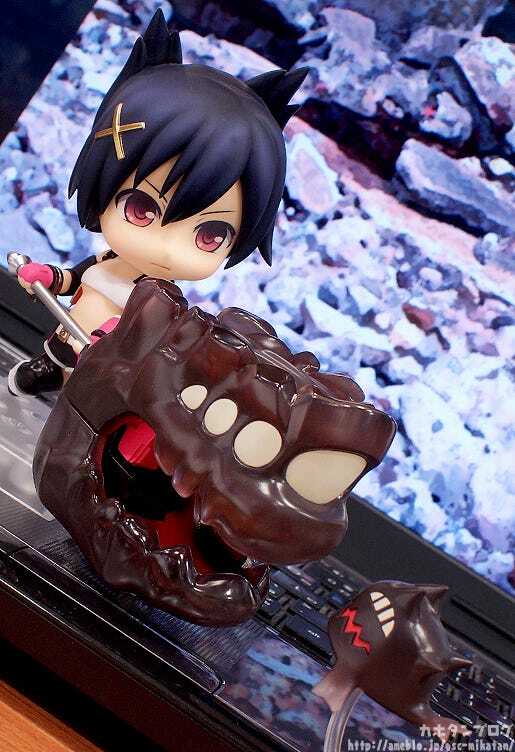 Apparently the ufotable Cafe actually sold oden bread at their GOD EATER 2 Cafe last year! As someone who loves oden I’d love to give it a try…! 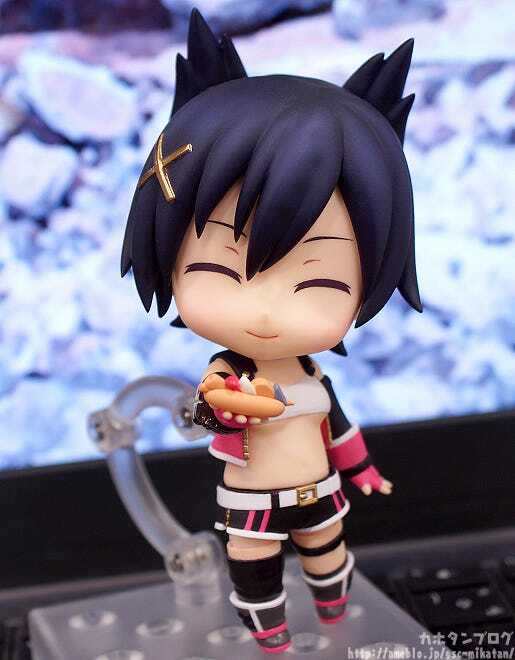 Also note her delicious underboob!! 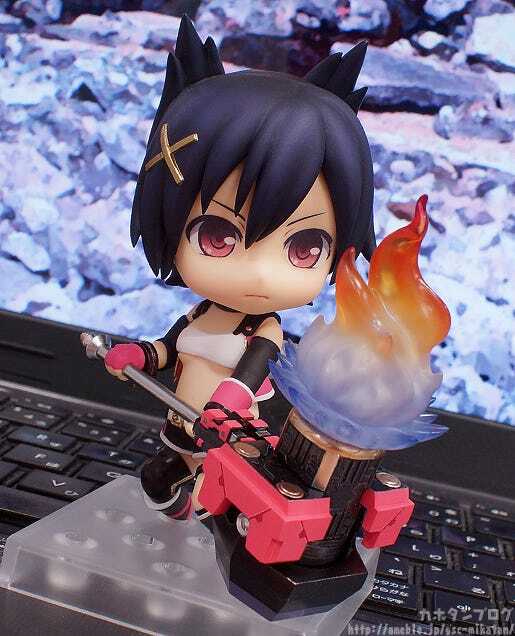 We’re joined by the figure’s planner, Otanaka-shi! 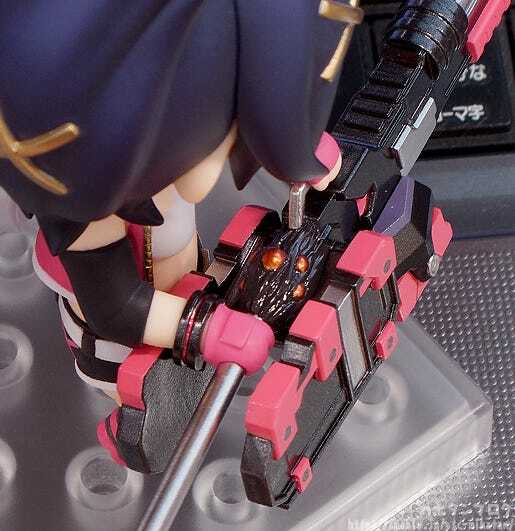 Hmm… is this what I think it is?! The God Arc also comes in Gun Form! 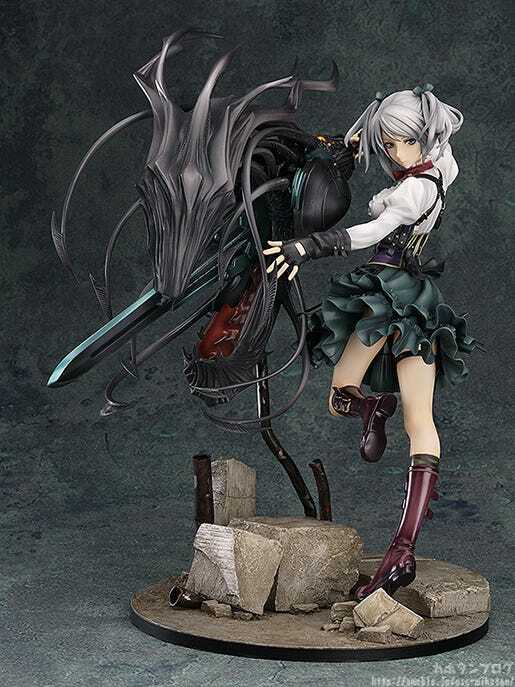 The GOD EATER series never ceases to amaze me! 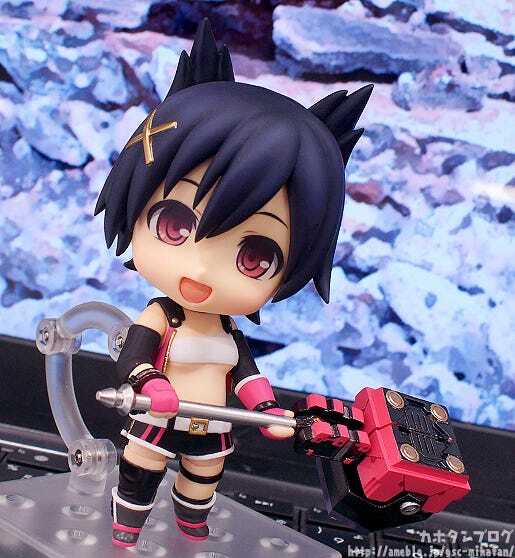 Also don’t forget about this other product from GOD EATER 2… The 1/8th Scale Ciel Alencon! 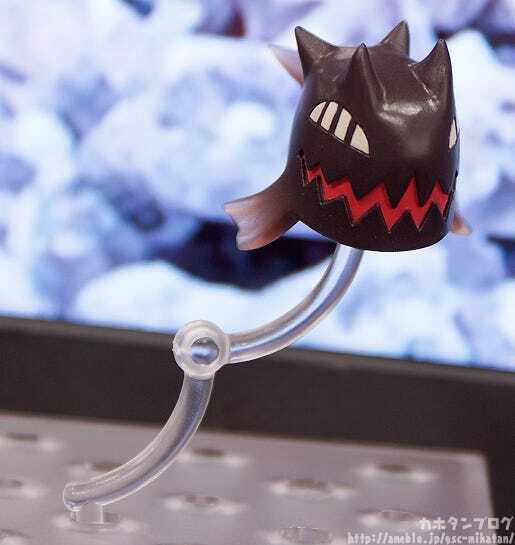 is currently up for preorder! Make sure you don’t miss out!